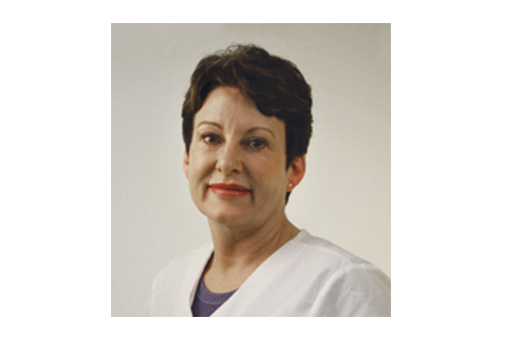 Jeannie Ross has over 25 years experience in aesthetic medicine and is a certified laser trainer who has helped many physicians and medi-spas launch successful aesthetic clinics. Jeannie is one of the top clinical trainers for Laser/Light based technologies in Western Canada. 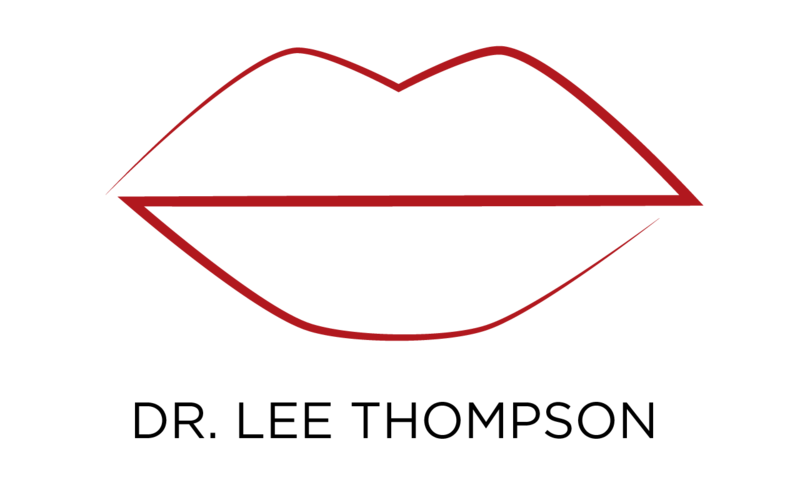 Her 25+ years of experience with advanced equipment and training/teaching brings a greater understanding of safety and efficacy in aesthetic procedures. Jeannie’s background is in critical care nursing and cardiac rehabilitation. She has always been passionate about people taking care of themselves, exercising, eating properly, treating their bodies well and aging gracefully.